TV’s Chopped had nothing on the culinary talents of the employee/contestants of A&W’s First Annual Chili Cook Off. 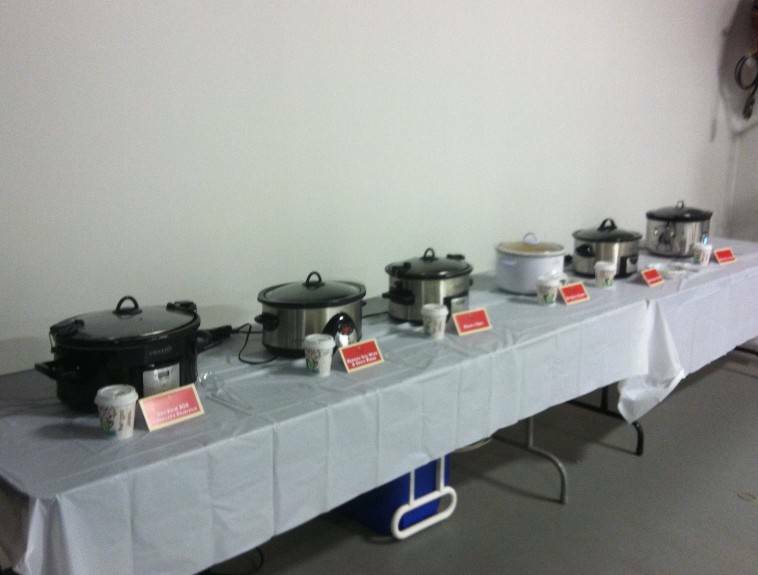 The photo studio was cleared out, fire extinguishers were held at the ready, and tasting tables were set up with slow cookers filled with a delicious variety of savory, spicy and sweet homemade entries waiting to be judged. And the winner was: Rick Chiorando. Hail to the Chief… err, Chef!